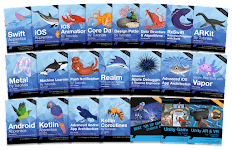 What’s in This Book Apple’s Swift programming language has finally reached a level of stability that opens its use to a much wider audience. 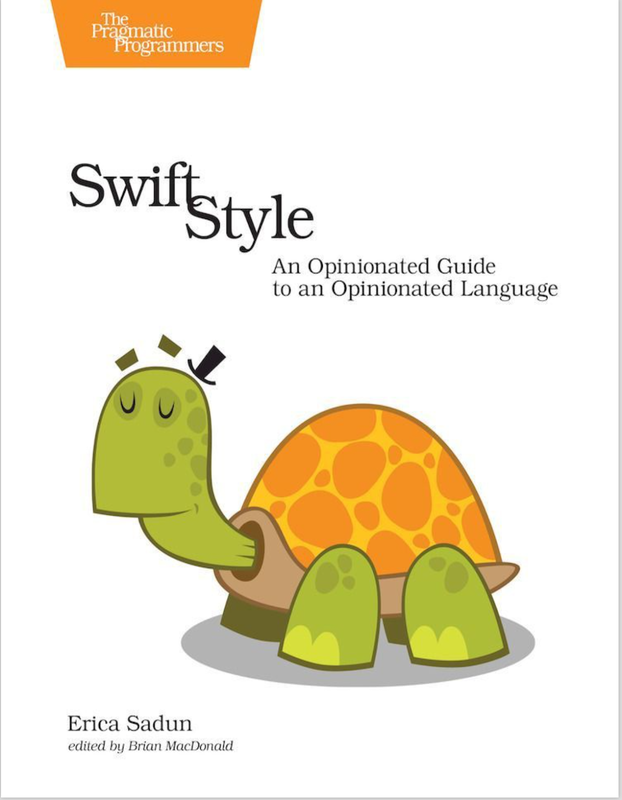 Swift Style guides you through the ins and outs of some Swift programming best practices. This book is written for Swift programmers both experienced and new to this language who want to explore the art of crafting code in this language. Code style matters. Critical dos and don’ts for writing readable Swift code guide you to better craftsmanship. This book explores common coding challenges and the best practices that address them. From spacing, bracing, and semicolons to proper API style, discover both what you should do and the whys behind each recommendation. A style guide establishes a consistent experience of well-crafted code that lets you focus on the code’s underlying meaning, intent, and implementation. This book explores the areas of Swift where coding structure comes into play. Whether you’re developing a personal style or a house style, there are always ways to enhance your code choices. You’ll find here the ideas and principles to establish or evolve your own best style practices. Begin with simple syntactical styling. Strengthen code bracing for easy readability. Style your closures for safety and resilience. Perfect your spacing and layout. Master literal initialization and typing. Optimize control flow layout and improve conditional style choices. Transition from Objective-C and move code into Swift the right way. Improve API design using proper naming and labeling. Elevate defaulted arguments and variadics to their right places. Swift Style covers it all. Chapter 1, Structure Your Code for Readability Swift code faces wrapping challenges you don’t encounter in C-like languages. Swift’s top-heavy style of output magnifies the importance of braces, wrapping, and line composition. This chapter explores ways you choose to build coding backbones. You’ll learn to enhance code readability and emphasize code meaning and design intent. Chapter 2, Adopt Conventional Styling Conventional style is like a window. It allows you to look through to see the code intent or landscape that lies beyond it. When there’s a streak on the window or an unconventional use in code, programmers naturally fixate on the wrong thing. This chapter explores common house style elements. It surveys Swift language features you’ll want to standardize and lock down for better and more consistent code. Chapter 3, Establish Preferred Practices Like any language, there’s always more than one way to achieve your goals in Swift. Making good choices is a critical part of coding style. This chapter surveys common design decision points and guides you through refactoring opportunities. Step beyond simple linting to explore the architectural design points that affect your development. Chapter 4, Design the Right APIs An API establishes a contract for calling code. It describes the types, methods, and results produced by an implementation and how these will behave. A well-designed API provides a clear and understandable set of tools, with well-chosen names and thoughtful consideration to resilience and long-term code evolution. Learn the “Swifty” ways to design your APIs by leveraging the principles of clarity, concision, and utility. From access control to naming, from nesting to defaults, this chapter shows you how to present your functionality safely and meaningfully. Chapter 6, Good Code This book wraps up with a short meditation about what good code means and how you can recognize what good coding is.